With students returning back to classes soon, schools across Florida have been working to implement new safety guidelines as part of the Marjory Stoneman Douglas High School Safety Act. One provision requires that parents and students must disclose previous school expulsions, arrests resulting in a charge and must also report any prior referrals to mental health services. 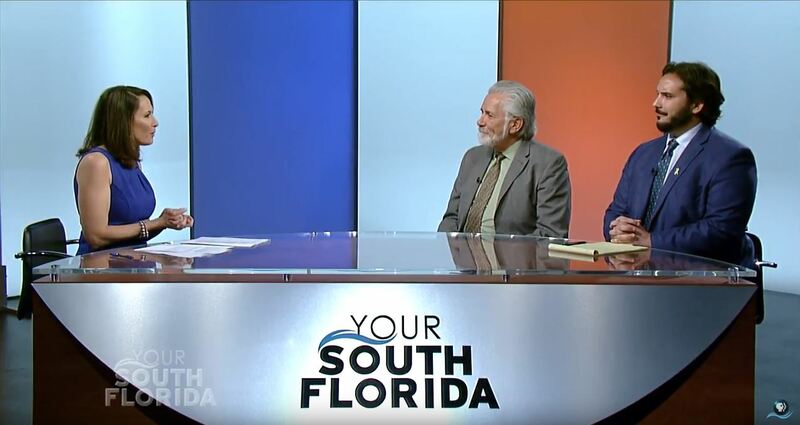 NSU College of Psychology professor Ralph (Gene) Cash, Ph.D., ABPP, sat down with WPBT2 South Florida PBS to help explain this new provision and the potential for it to impact a student’s right to privacy. The segment will also air on local South Florida PBS TV stations tonight, Friday, Aug. 3 at 7:30 and Sunday, Aug. 5 at noon on WPBT and Sunday, Aug. 5 at 6:30 pm on WXEL in the Palm Beaches.